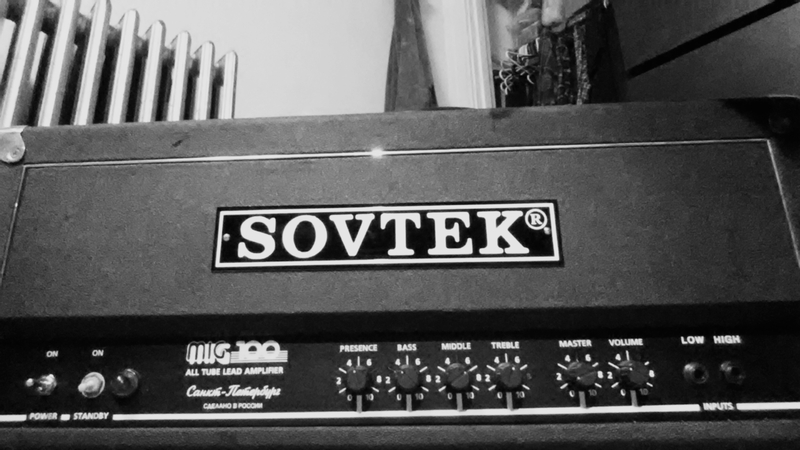 Basic volume/tone/gain setup with selectable symmetric/asymmetric clipping (really compression). The symmetric uses germanium 1N34As, the asymmetric uses a violet LED and 1N914s. Both sets use series resistors to make them act more like a compressor. 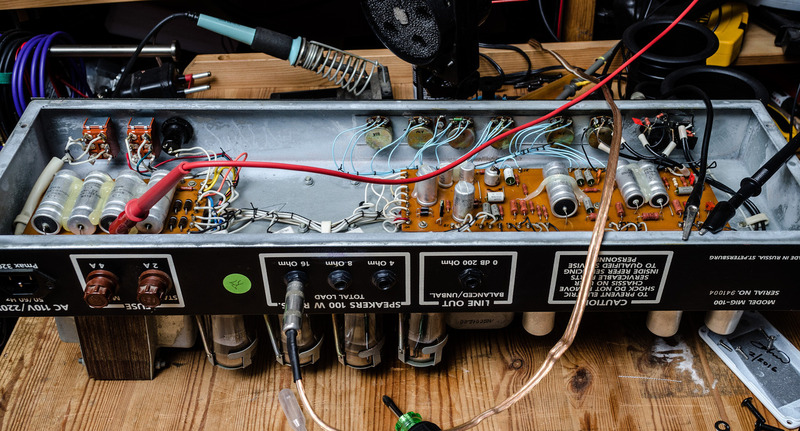 Most of the actual clipping comes from overloading the 4580 opamp, which has no diodes in its feedback loop. The diode compressors give it more of a “touchy” vibe. 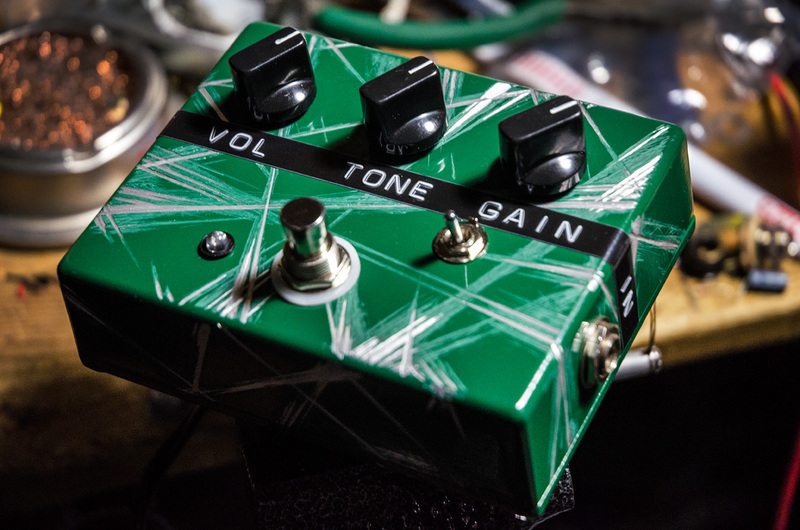 It’s not a great design for low-gain, since it gets gainy really fast, but for high gain it’s got massive punch and manages to get both saturation and note separation.